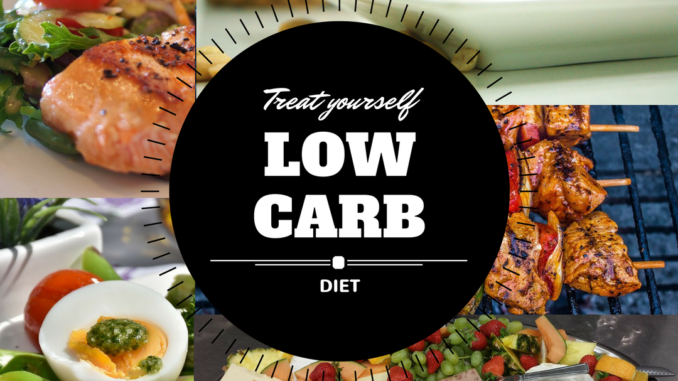 If you’re looking for ways on how to lose weight one way to do it is to go on a low carb diet or Ketogenic diet. You might be wondering what is this ketogenic diet and how it could help you burn that extra fat away. The ketogenic diet is a diet plan wherein you take less amount of carbohydrates which will force your body to produce ketones. Ketones are produced in the liver, from fat. Once your body produces Ketones it is said to be in a ketosis state. Since carbs are taken in minimum your body will divert from using glucose as your main source of energy and will start using ketones. As you continue with the low carb diet your body will then access all your fat stores and starts using that extra fat as fuel. The main goal of this diet is to help your body be in a ketosis state. The fastest way for your body to be in this state is by fasting. However, it is not possible for us to fast for a long time. That’s why a ketogenic or low carb diet is the best way for us to achieve a ketosis state. As this process continues you will notice great results. Not only losing weight but you’ll also notice physical and mental performance benefits. You will also notice that your blood sugar level will be lower. You’ll have improved focus and concentration, increased energy.You’ll also feel less hunger. Your blood pressure will normalize as well.